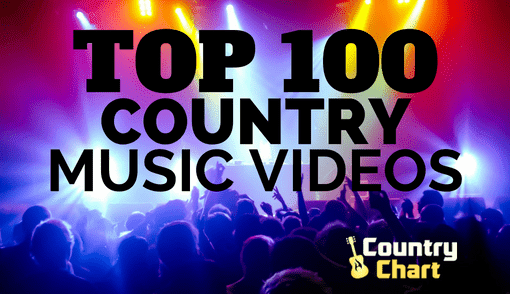 - UPDATED! 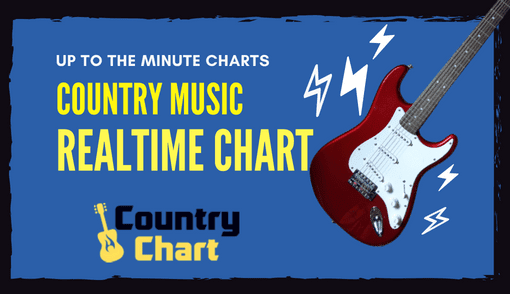 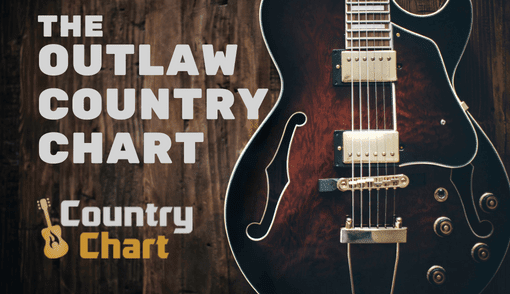 The Country Gospel Music Chart from CountryChart.com is published every day and updated each hour. 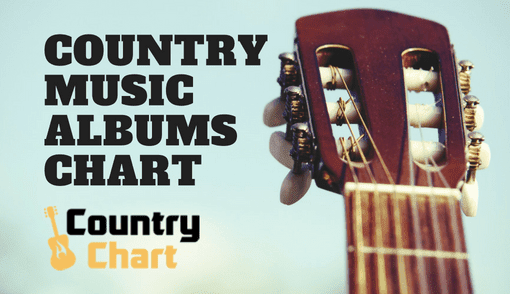 Southern Gospel music heralds from the roots of Christianity in The United States of America, and many of the traditional Country Gospel songs have been handed down from generation to generation and blend bluegrass with traditional country. 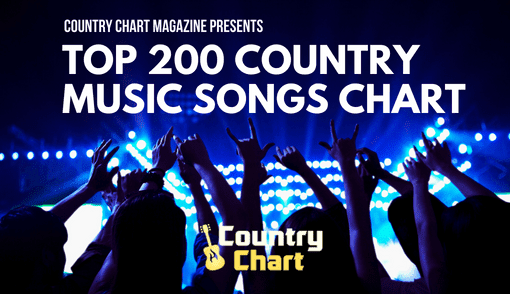 However, modern, contemporary country music has influenced Country Gospel and Southern Gospel music. 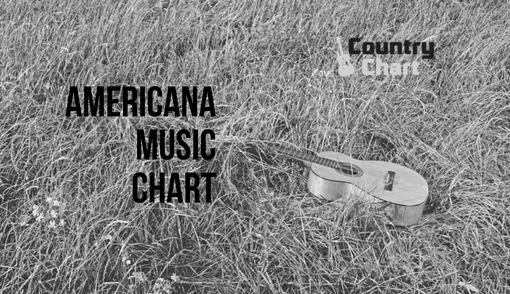 The charts found below reflect the diversity of music - but the popularity of the traditional Southern Gospel music is still quite remarkable. 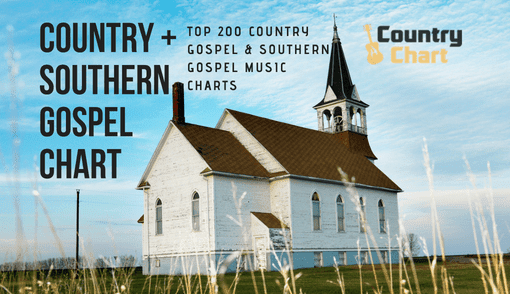 Keep track of the best Country Gospel music by checking The Southern Gospel Country Music Chart twice a week to see the top new music in Country Gospel and the trending releases from Southern Gospel's past.